A novel way of advertising dream holidays in Africa is there reason for the treehouse on the Southbank. There was an opportunity to win an overnight stay in the lofty hut by registering your details with the company. No lions and tigers to see from your bedroom window but a not half bad view over the Thames instead, and plenty of people wandering by to replace the trumpeting of a stray elephant. I want to stay in a treehouse. Now that would be a fun experience. Of course half of London can see you from there! I like the design. Some very strange wildlife to watch from the treehouse. I have stayed in some unique luxury tents in Africa, but a tree house would be a first. Tigers? Mmmm, no. What a cute idea! 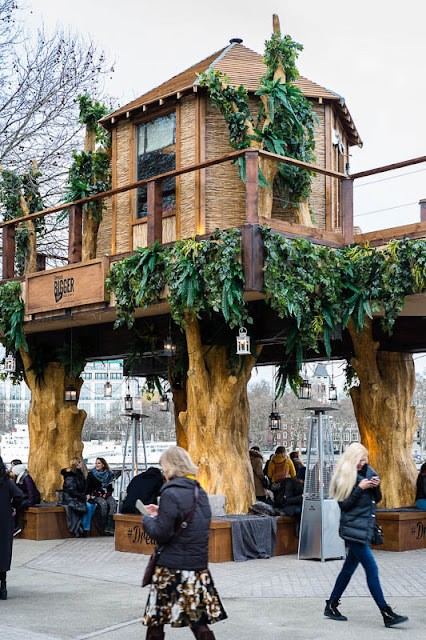 I have a feeling it would be chilly though..
Great idea to promote holiday trip in Africa through Tree house at Southbank. 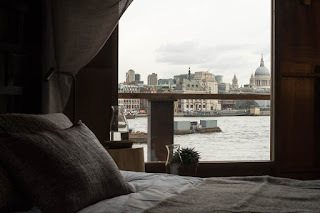 As Southbank is one among the best attractions of London many people can know about it.